Whether you are one of our readers or an advertiser, there are so many reasons to SIGN UP to our website. 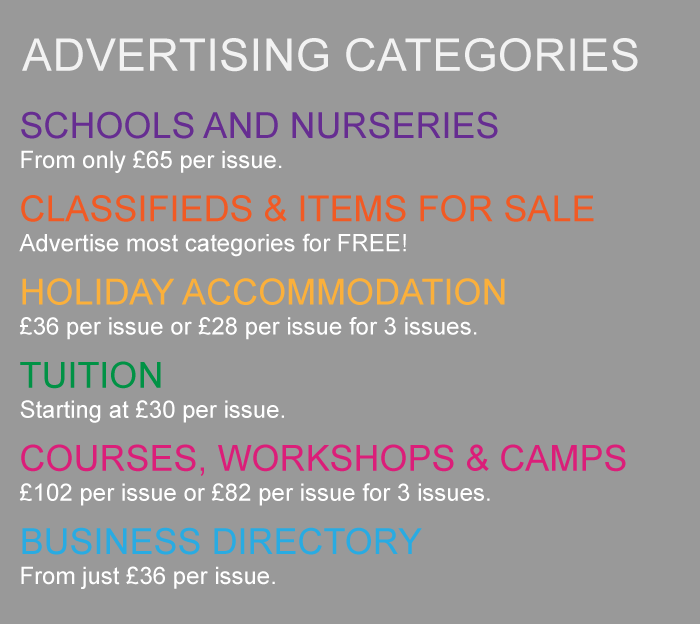 book advertising in any of our categories (Business, Tuition, Holiday Accommodation & Classifieds) - most of the Classified adverts are FREE to our readers. 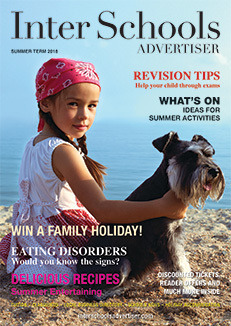 be first to hear about our Schools News, What's On in the local area and access the latest offers from our advertisers. It only takes a few minutes and we promise we will NOT share your information with anyone else and will not bombard you with emails!